The location of the Wick well. They have signed an authority for expenditure (AFE) form, a budgetary document which estimates the cost of drilling a well. Approving an AFE is generally the final step in the well planning process. In the case of Wick, it estimates a cost of £5.7 million on a dry hole basis. Corallian, as operator, has a 40% stake in Wick, Upland Resources has 40%, Baron Oil and Gas has 15% and Corfe Energy has 5%. 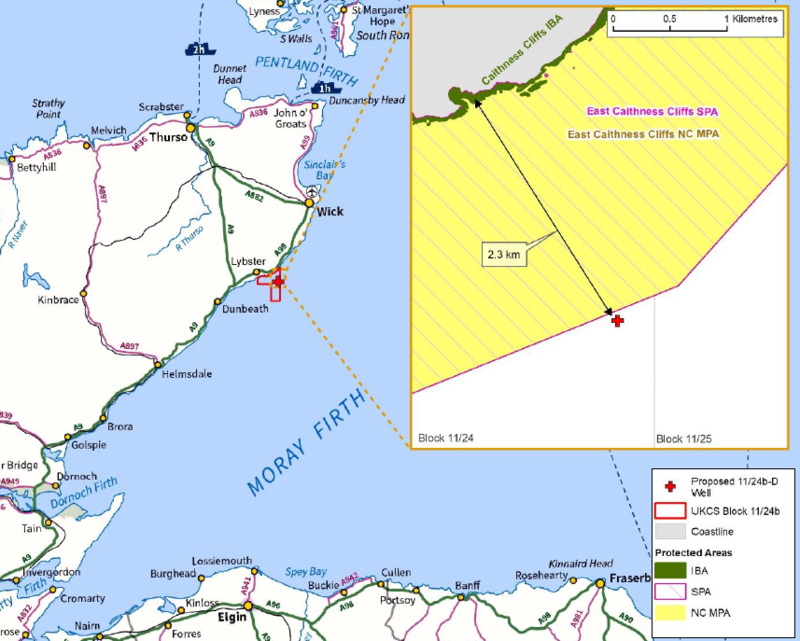 The well, thought to have 250million barrels of oil in place, lies about 1.5miles from the Caithness coastline, between Lybster and Ulbster. 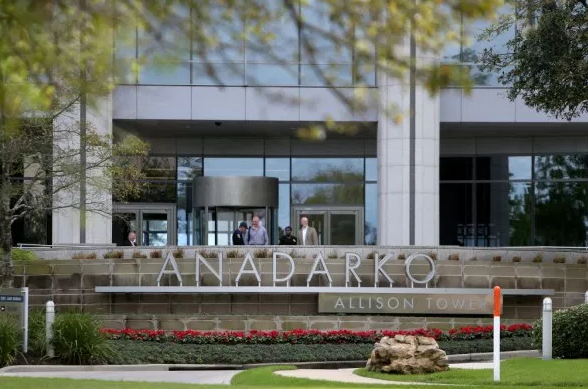 It recently entered into a letter of intent with Ensco to hire a rig. In May, it applied to the UK Government for permission to drill the well. At the time, the drilling campaign was expected to cost £5.2m. Upland, which has agreed to cover 53.33% of the well costs, said signing the AFE was a “very important step”. 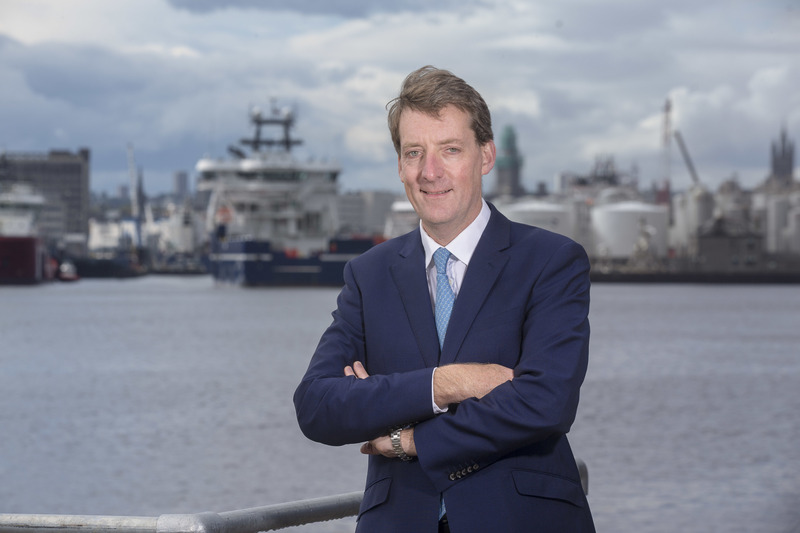 Upland chief executive Steve Staley said: “We are very pleased to announce that Upland UK, alongside our partners in the Wick well, have signed the AFE for the well as we move toward commencing drilling in September 2018. Meanwhile, an AFE has been signed for an appraisal well on Colter in the Wessex Basin for a total cost of £7.5m. The well is due to be drilled in the fourth quarter of 2018. Colter is located south of Wytch Farm, Europe’s largest onshore oil field. Baron said today that it had agreed with Corallian to increase its stake in Colter to 8% from 5%. Stephen Williams, co-CEO of Reabold Resources, which owns 32.9% of Corallian, said: “Colter and Wick form an exciting part of our six well drilling campaign in H2 2018.